To produce skilled Manpower for contribution on development of national production the then Government in 1965 established 51 Vocational Training Institutes in whole country. With the modernization and reorganization of Vocational education system SSC (Vocational) and HSC (Vocational) program was started in 1995. 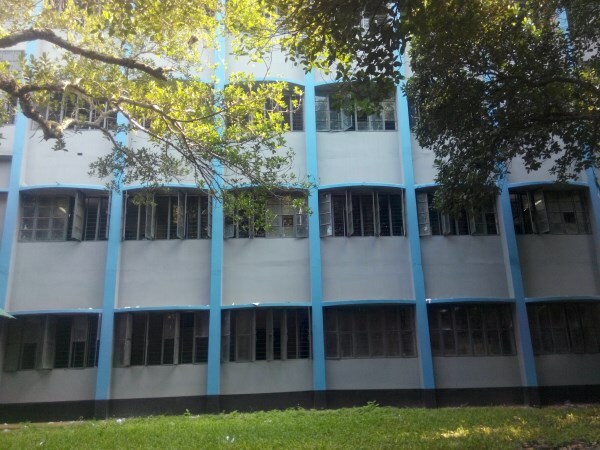 To ensure the social acceptance and dignity of Vocational graduates the Institute is renamed as Tangail Technical School and College by a gazette notification from Ministry of Education, Bangladesh. 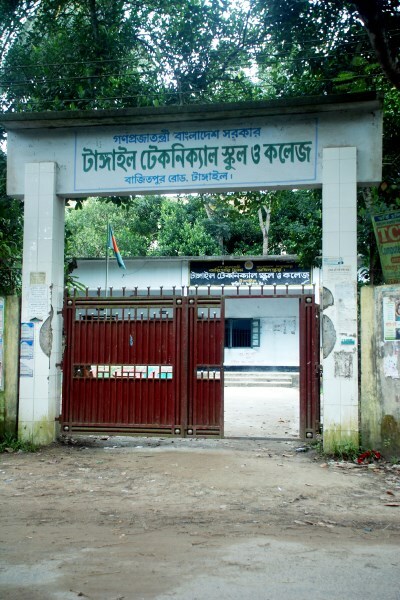 There are 64 Government Educational Institutes of this category which are introducing the Vocational Education in HSC level and Tangail Technical School and College is only the institute in the district which is offering SSC (Vocational) and HSC (Vocational) course with well equipped laboratories, multimedia classroom facilities and highly qualified and experienced teachers. © 2019 Tangail Technical School & College , All rights reserved.